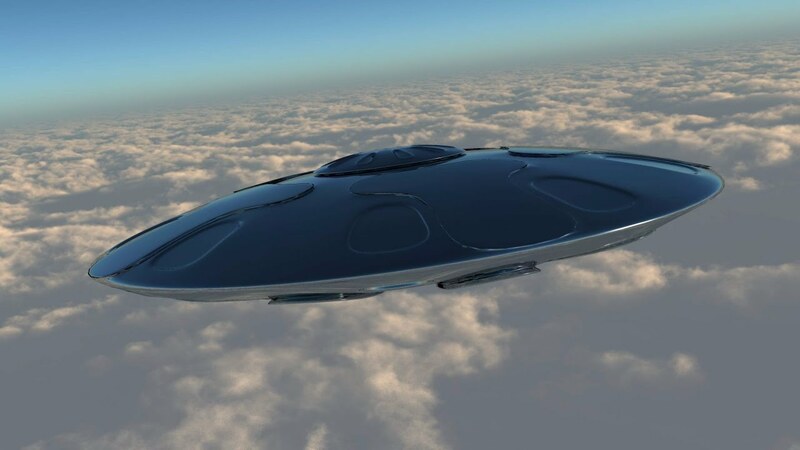 Home » Why Are UFO Sightings on the Rise? UFO sightings have skyrocketed since the 1990s, according to new data compiled by statistician Sam Monfort, based on data from the National UFO Reporting Center. With the discovery of seven planets orbiting TRAPPIST-1, people may fantasize about aliens visiting us from out there, but there are probably some pretty concrete reasons why people have spotted more UFOs. UFO fever started after World War II, when Kenneth Arnold claimed to spot nine high-speed flying objects near Mount Rainier Washington in 1947. This fever hasn’t seemed to calm down, even though academic interest in UFOs has pretty much been shut down since then. UFO sightings have been on the rise since the 1980s. No, we haven’t suddenly become a sightseeing hotspot for intergalactic aliens. More likely, it has something to do with new technology that may be mistaken for UFOs or spread conspiracy theories about aliens. Next time you see some conspiracy theorist post a video about the latest UFO sighting, keep these three things in mind. 1. There’s been a rise in drones. These flying objects can easily be mistaken from the distance as alien spacecrafts touching down into our atmosphere. Back in the day, UFO sightings often turned out to be objects like weather balloons, satellites, meteorites, planets, airplanes, and weather anomalies. But now, enter the drone. These flying mechanical objects zipping through the air may even be deliberately created to look like UFOs, causing unsuspecting viewers to mistake them for out-of-the-world machines. In 2014, some drone enthusiasts even organized a night to strap LED lights to drones and fly them to prank the public and get them to think they’re UFOs. 2. If there are no pics, did it really happen? With the internet, it’s easier to figure out how to report sightings. Just type “report UFO sighting” and the NUFORC’s website will pop up. Even if you don’t officially report it, as said before, it’s easy for photos and videos of your “UFO sighting” to go viral. There are conspiracy blogs and websites all over the internet about UFOs and aliens. What’s more, countries like the U.S., Canada, Mexico, Australia, and Scandinavian nations report more UFOs. It doesn’t necessarily mean aliens are visiting those countries more — it probably just means people have more access to the internet. The same goes for countries that report less UFO sightings — likely meaning less widespread internet access. Sam Monfort compared Internet access and UFO sightings per country. The U.S. is especially obsessed with reporting UFOs, as Americans report UFO sightings 300 times greater than any other nation. And when we’re feeling patriotic, we report even more UFOs. UFO sightings in the U.S. spike on, you guessed it, July 4. It’s probably just fireworks and strange lights, although conspiracy theorists will likely disagree. UFO sightings in the U.S. spike on July 4.